Every season comes with its share of features. Summer with its bright sunny days, spring with its flowers, fall with its leaves and broken hearts, and of course winter with its chilly winds and warm clothing. Since winter is just round the corner, the best thing to do now would be to master your winter wardrobe before the chilly weather sets in. 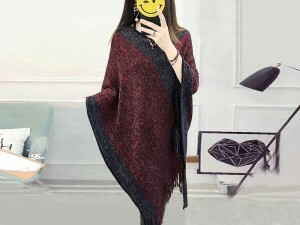 Coat is one of the important Winter Clothing and as the weather gets chilly, you might want to throw style out of the window and just pull your warmest grandma coat over your body. The thought might seem quite tempting but not as tempting as the thought of looking fabulous while staying toasty. So this year, let that old thing gather some more dust while you invest in a trendy new ladies winter coat to turn your chilly season into your chicest season. 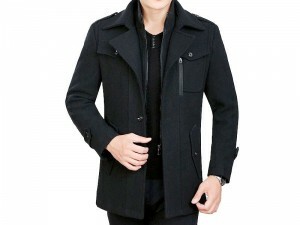 Buy Winter Coats Online at PakStyle.pk and enjoy free home delivery nationwide! Hoodies not only keep your body warm but also keep heat from escaping through your head. Hoodies are usually made up of fleece or other thicker material that provide good insulation to your body. Hoodies with their ultra-cozy and relaxed design are best for casual wear. You can easily pair them up with your favorite skinny jeans to upgrade your urban look. 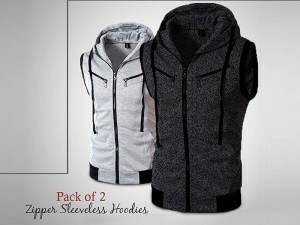 Buy Hoodies Online in Pakistan from the variety of hoodies available in different designs and colors. A jacket is an absolute MUST-HAVE winter wear. Your wardrobe is nothing without a jacket especially when you are talking about Winter Clothes. This little winter article adds an instant edge to any outfit. You can easy pull a jacket over a turtleneck top or a blouse and spice it with your jeans. 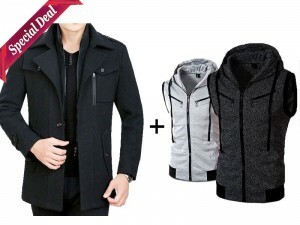 A cool jacket has the power to transform your casual winter layers from drab to fab! Shrugs are probably the most popular piece of winter clothing among women these days. They promise warmth and comfort besides its trendy looks. You can sport a shrug over your t-shirt or dress at a casual meeting at night or day. The classic open-front offers the world a peek at your fabulous dress underneath. 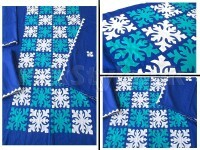 PakStyle.pk offers variety of Shrugs Online available in different designs, colors and packs. A good sweater keeps you warm and toasty all day, but a great sweater makes you look amazing too. Nothing can beat the absolute slaying effect that a classic sweater has. While there are so many options to choose from, the trick is to find a sweater that makes you look dressy enough. 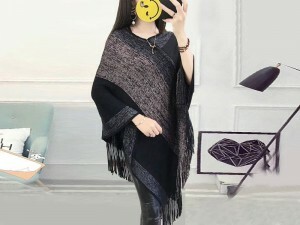 You have knits, pullovers, turtlenecks, V-necks and all sorts of other sweaters which can beautifully be paired with a nice pair of jeans or tights. 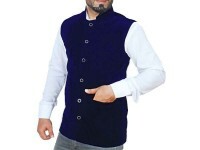 Buy Sweaters Online in Pakistan from PakStyle.pk and enjoy Free Delivery with COD services. Well, we have to admit, not all winter days are chilly. For days like these, a T-Shirt works best with or without a single layer over it. T-Shirts usually come in handy when you are going out for a stretch in the morning or running some errands. It’s the best kind of casual wear there is that can easily be paired up with almost anything. 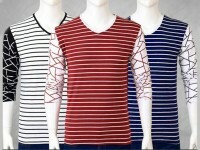 When we talk about winter t-shirts then v-neck full sleeves t-shirts are the most popular T-Shirts in Pakistan. 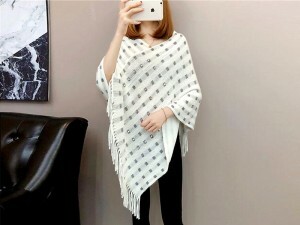 Where to Buy Winter Clothes Online in Pakistan? 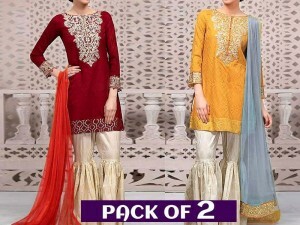 The best place to buy winter clothes online in Pakistan is PakStyle.pk. 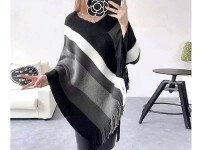 It is one of the fastest growing online shopping websites in Pakistan that offers a large variety of online winter clothes including Coats, Cotton Suits, Hoodies, Jackets, Linen Suits, Shrugs, Sweaters, Sweatshirts and T-Shirts at lowest price. 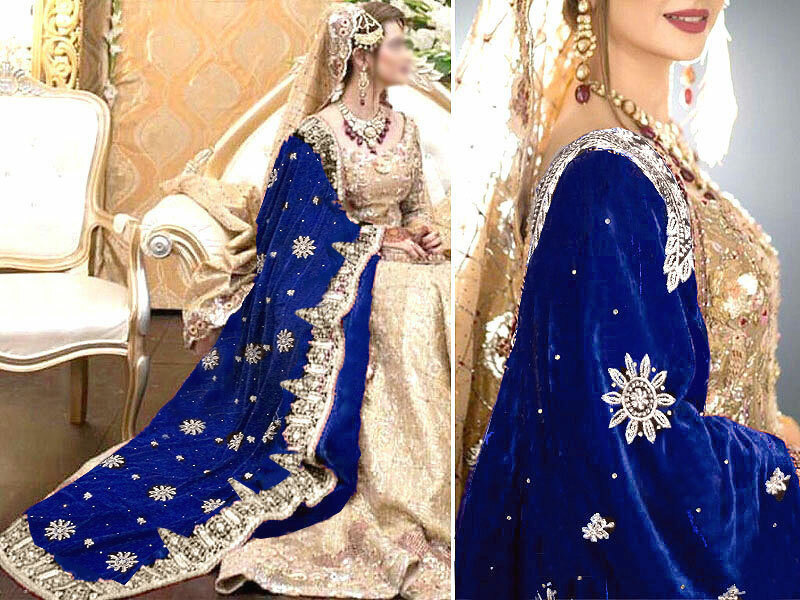 Whether uou are looking for high quality Pakistani Clothes Online or Winter Clothes Online with free home delivery and cash on delivery service then PakStyle.pk is the ultimate solution for you. We believe in offering more than you are looking for.